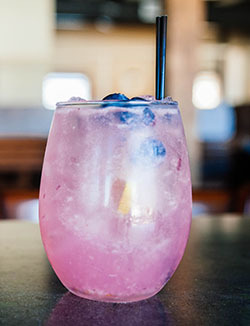 ‹ Return to Try Our Happy Hour At The Corner Room! Copyright © 2018 Harding Lee Smith. All Rights Reserved.